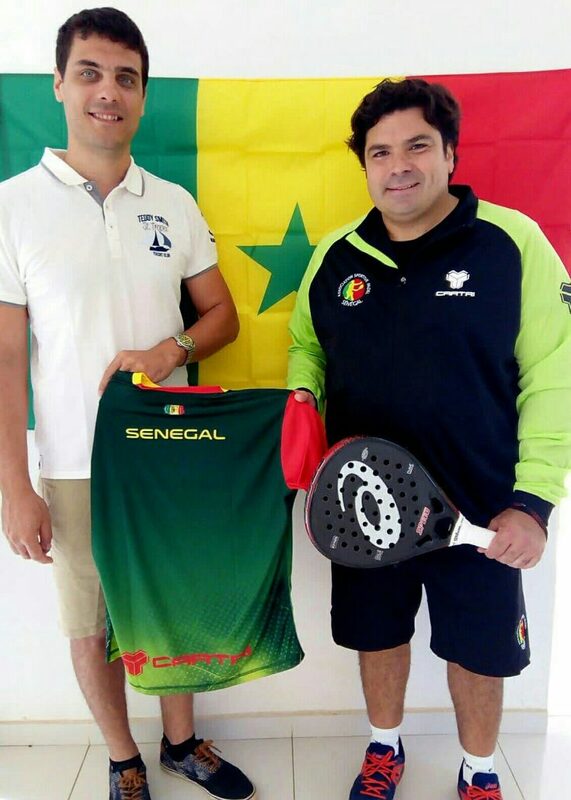 The Federation of Padel of Senegal ( Association Padel Sénégal ) has announced the argentine Jerónimo Cañas as new National Team Coach to seek access to the XIV World Padel Championship 2018. 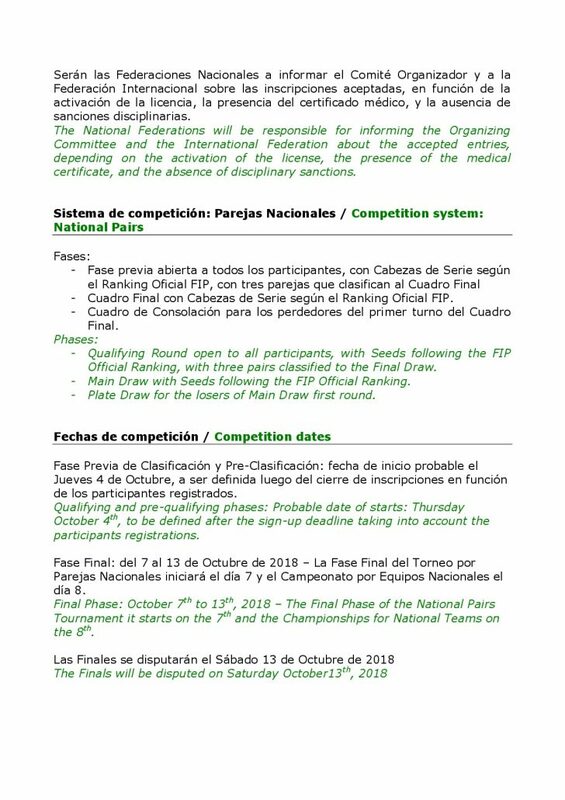 This week, Jerónimo Cañas is in Senegal preparing the Male National Team for the Qualifying Round and will participate in the official acts of the presentation of the team and his own appointment. 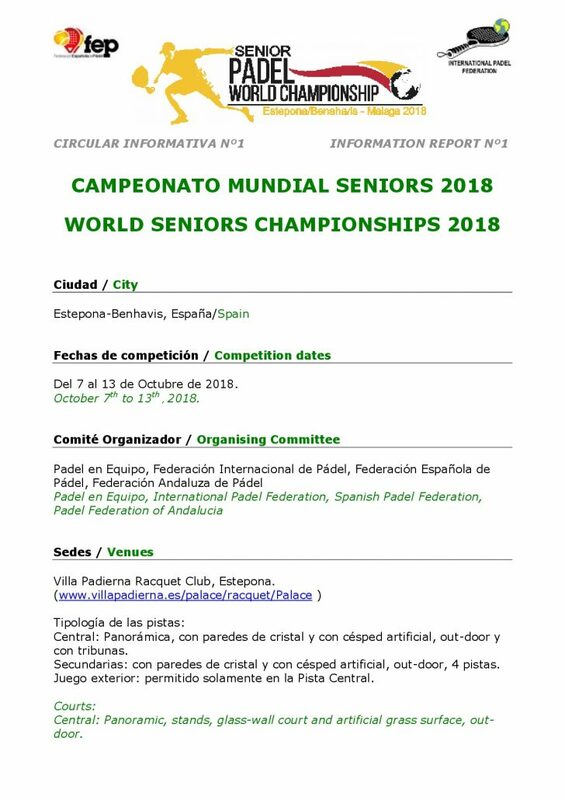 Cañas has been linked to the world of padel for 30 years, for years as a professional player, his best ranking has been the 28th place in the world, becoming the U21 World Champion in 1998. 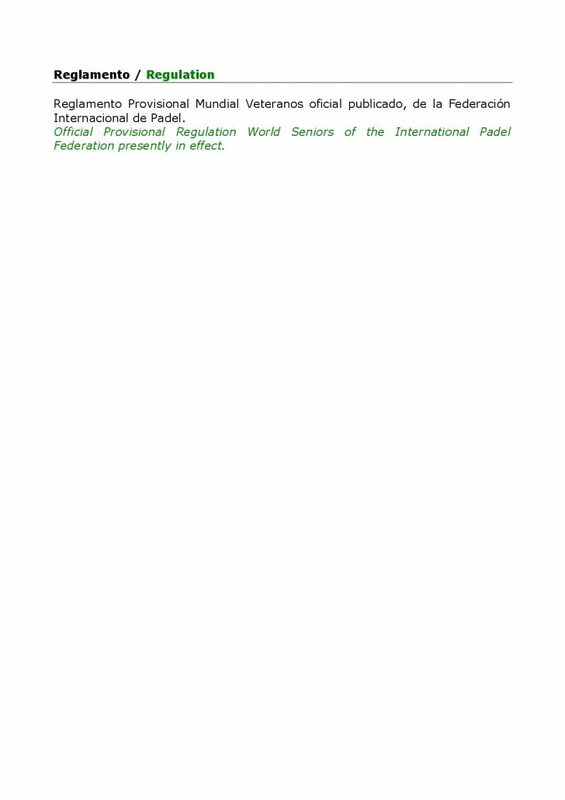 So much is his passion for this sport, what he wrote his own doctoral thesis on the world of padel. 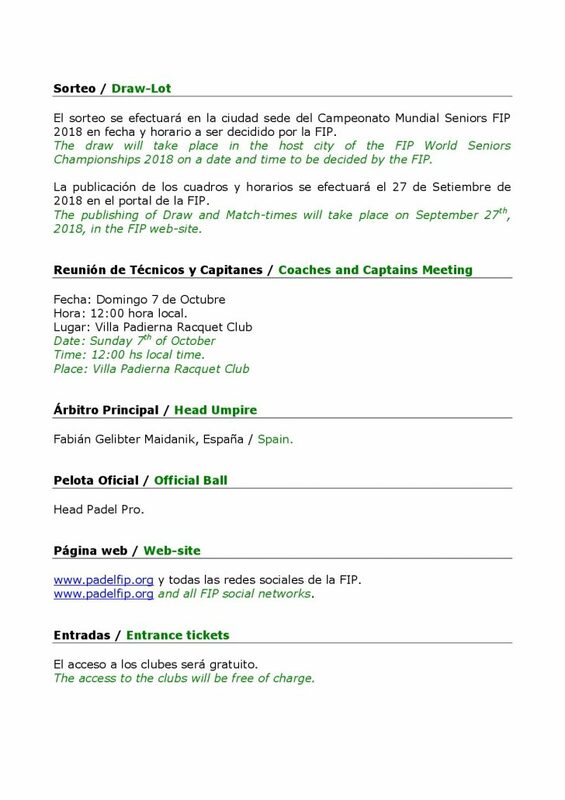 After the incorporation of the Federation of Padel of Senegal as the 35th Associate Member of the FIP, it will be the first time that a country on the african continent will dispute a Qualification Round looking to be present at the 2018 World Padel Championship that will take place from October 28 to November 4 in the City of Asunción, Paraguay. 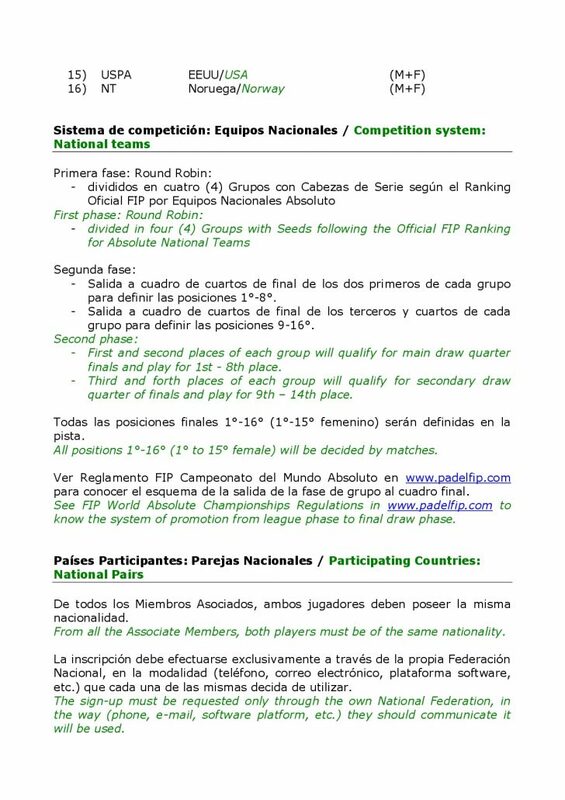 The Male National Team of Senegal will compete in the Qualifying Round corresponding to the EA2 Europe + Africa Group that will take place from July 6 to 8 in the dutch city of Benekomm. 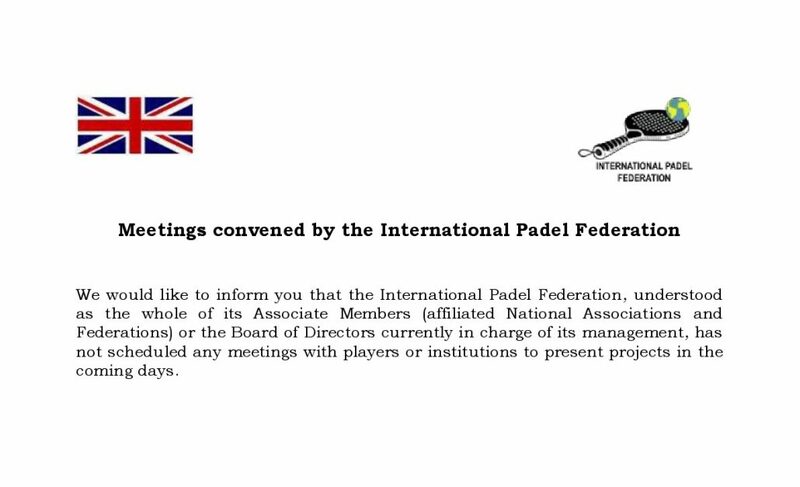 In it, the african team will fight with the Male National Teams of Germany, Switzerland and The Netherlands to look for the direct position that gives access to play the 2018 World Padel Championship. The Qualifying Rounds for the XIV World Padel Championship 2018 are already underway. 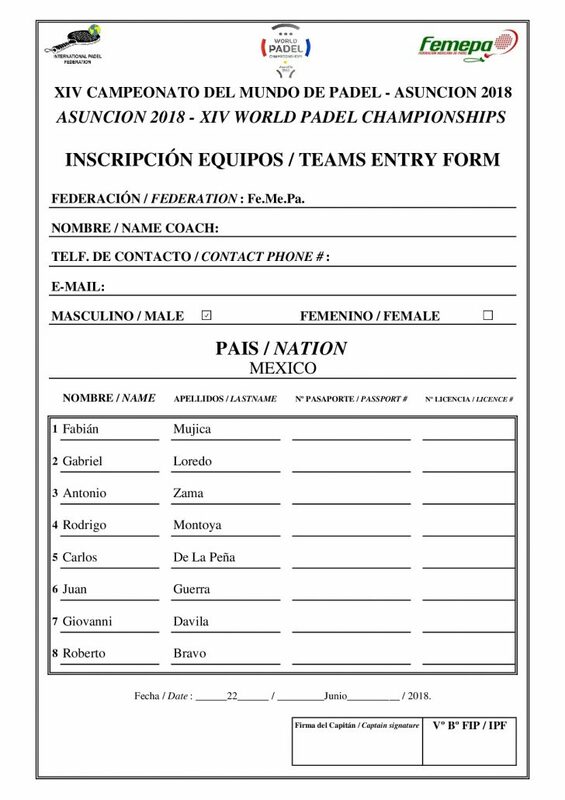 We already have more National Teams qualified for the most important event of the year, the great meeting of the world padelto be held in Paraguay between October 28 and November 4. 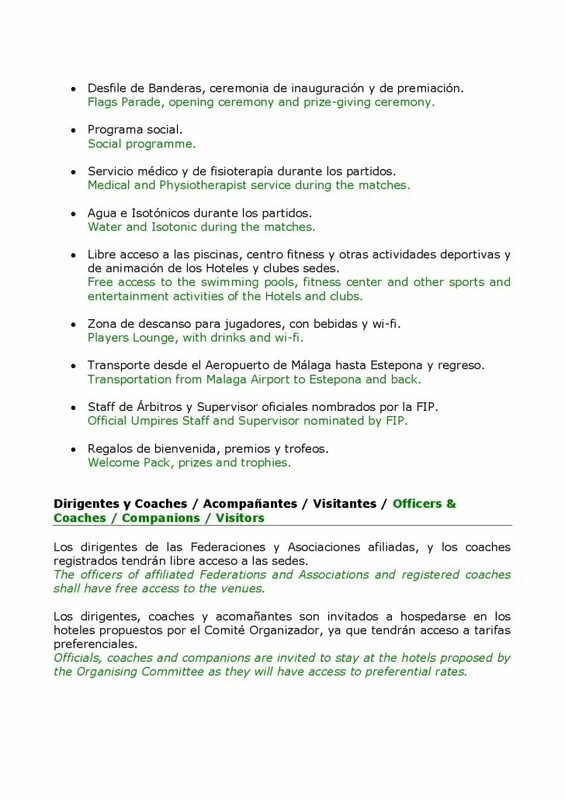 The last weekend of June 8 to 10 started the road to Paraguay with the confrontation of the National Teams of Australia and Japan. 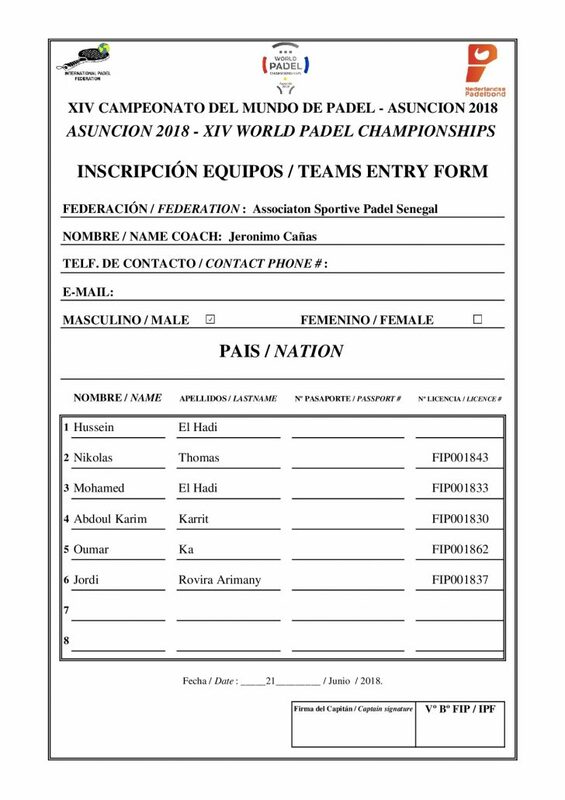 The KDV Sport club in the australian city of Gold Coast hosted the Group Asia qualifier. 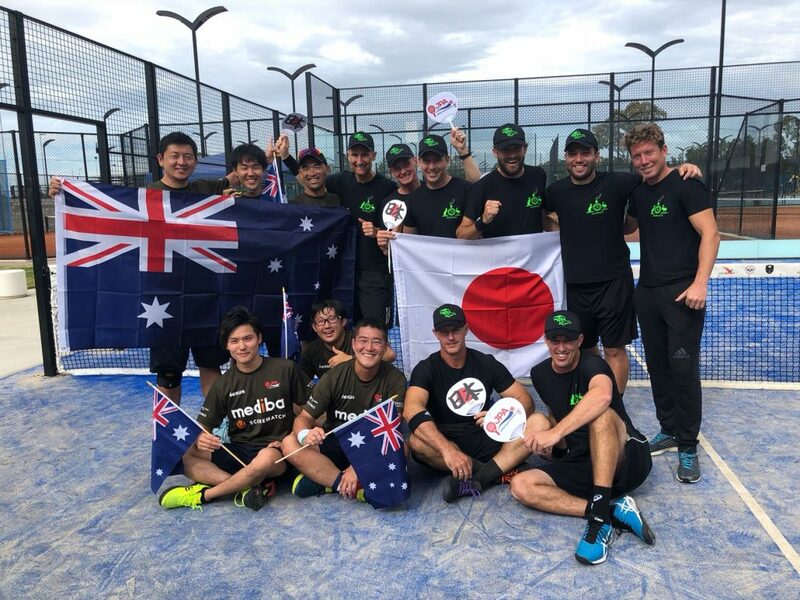 In the game, the “Aussies” were imposed by a global 5-1 to the Japanese team and won a place to play the 2018 World Championship. Japan will be able to play the Playoffs in the month of August. 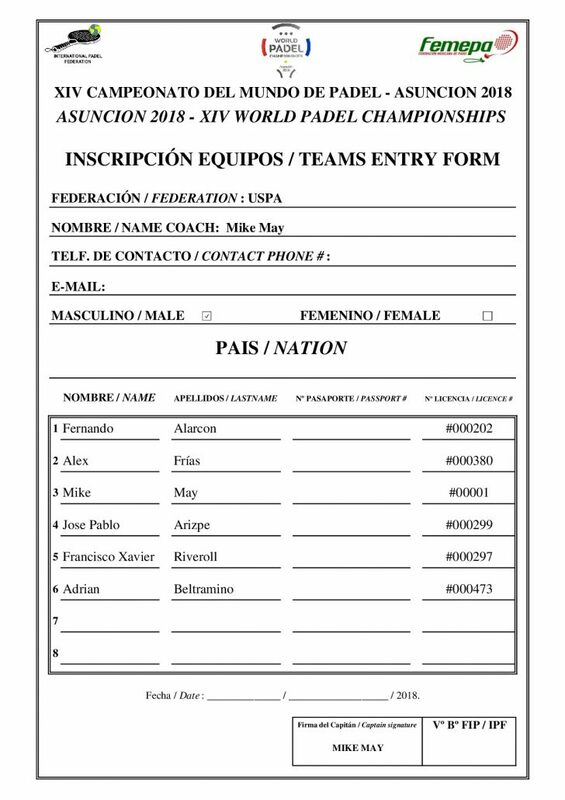 After the Male Qualifying Round, the weekend of the 15th to the 17th of June was the turn of the Female Qualifying Round of the Group Asia. 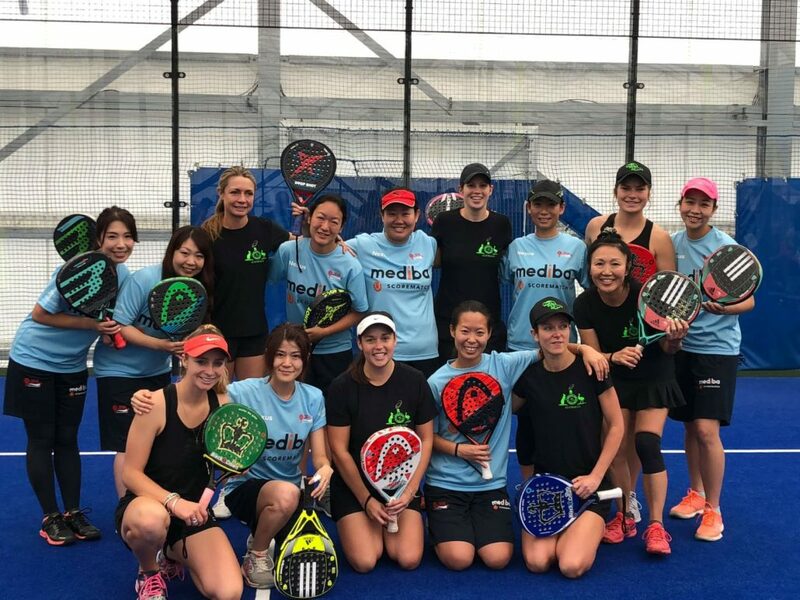 The Female National Teams teams of Japan and Australia were facing this time in the japanese city of Chiba and in the facilities of the Chiba Padel Club. 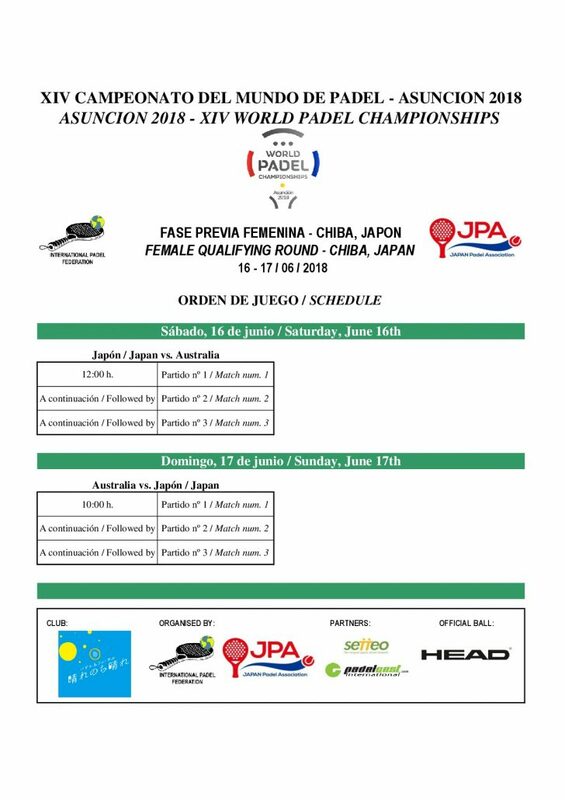 Japan prevailed by a 5-1 aggregate obtaining the pass for the 2018 World Padel Championship.  Australia will be able to play the Playoffs that will be played in Ghent from August 3 to 5. 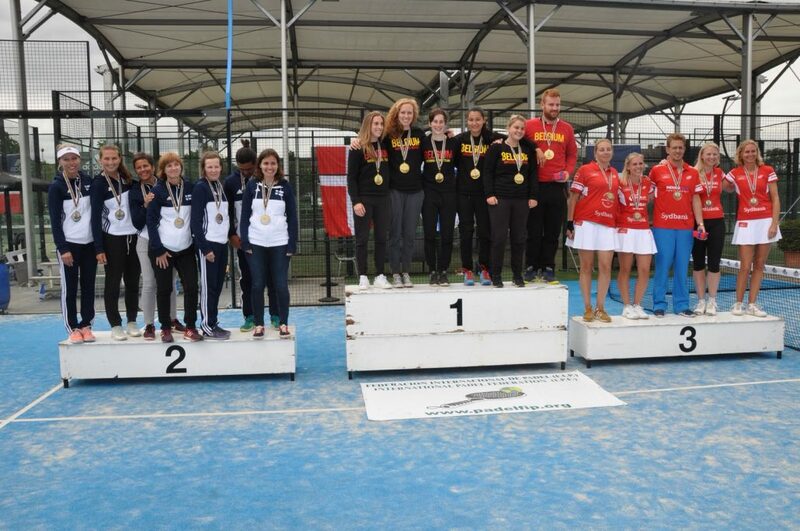 During the same weekend, the belgian city of Ghent hosted the Qualifying Round corresponding to the Group EA1 Europe. 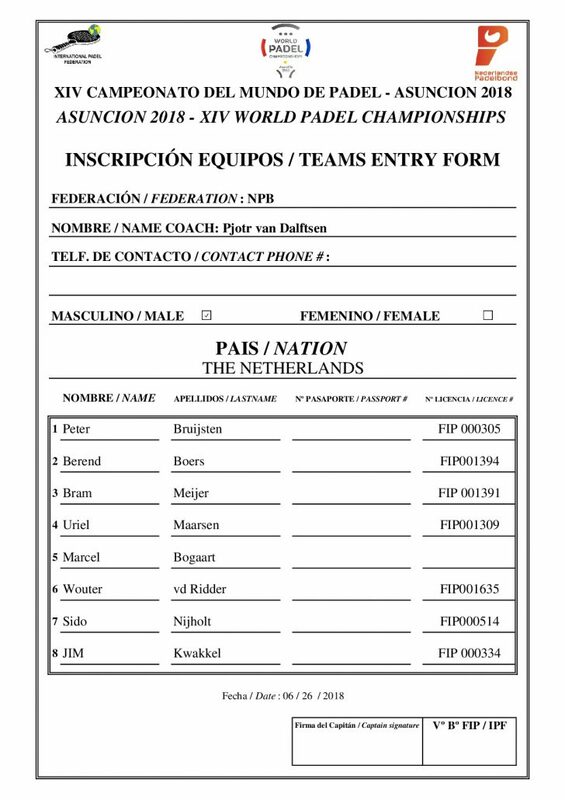 In it, the Male National Teams of France, Finland and Denmark, and the Female National Teams of Belgium, Finland and Denmark, fought on the courts of Padel4U2 club the direct access to the 2018 World Padel Championship and the second place that gives the possibility of playing the Playoff in the month of August. 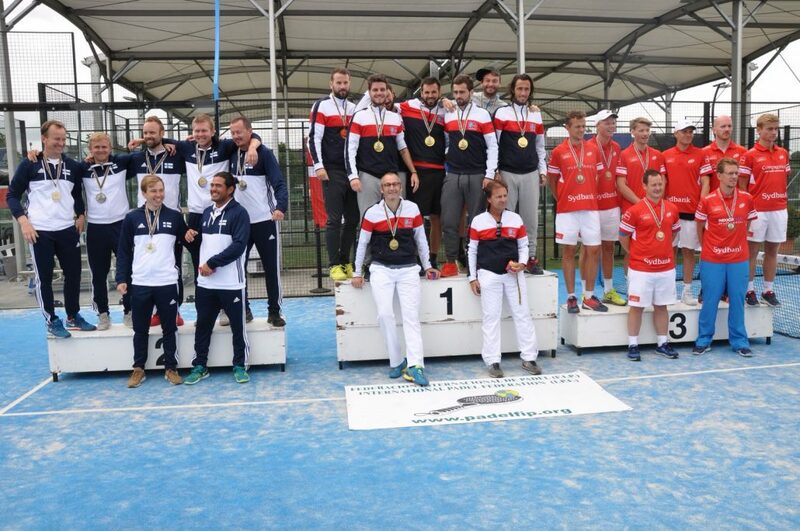 In Male, France beat Finland 3-0 and by identical result to Denmark getting the pass for the XIV World Padel Championship 2018. 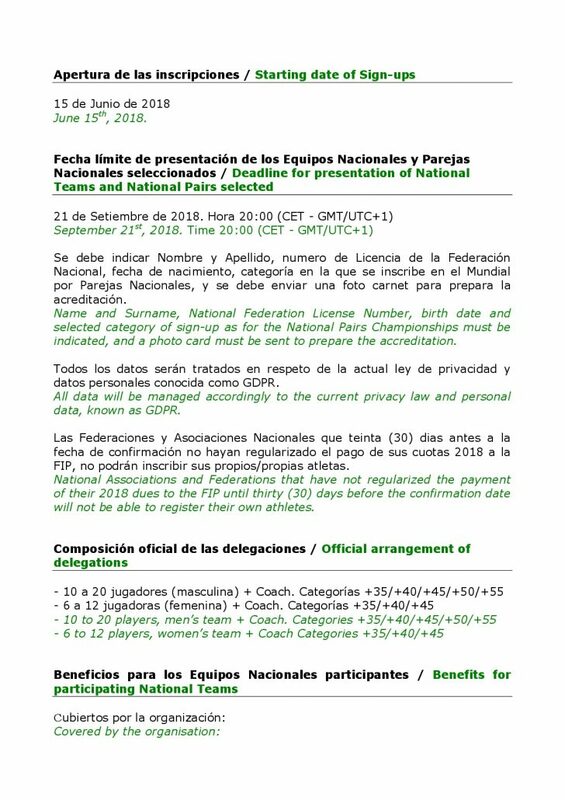 The match between Denmark and Finland would decide the second place of the group that gave the possibility of playing the Playoff , and was settled with the victory of Finland by 3-0. 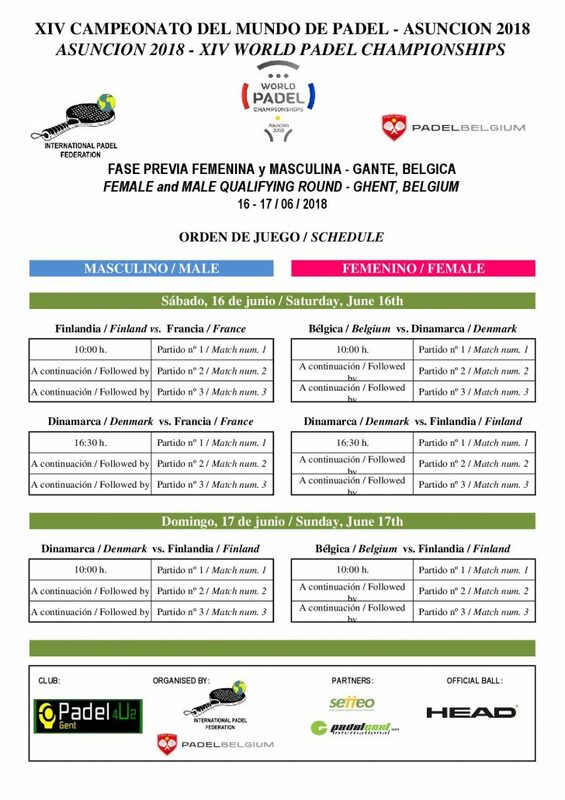 In Female, Belgium beat Denmark 3-0 and also 3-0 to Finland obtaining the pass to the 2018 World Championship. And in an exciting and disputed match, Finland won 3-0 versus Denmark, winning the option to dispute Playoff. 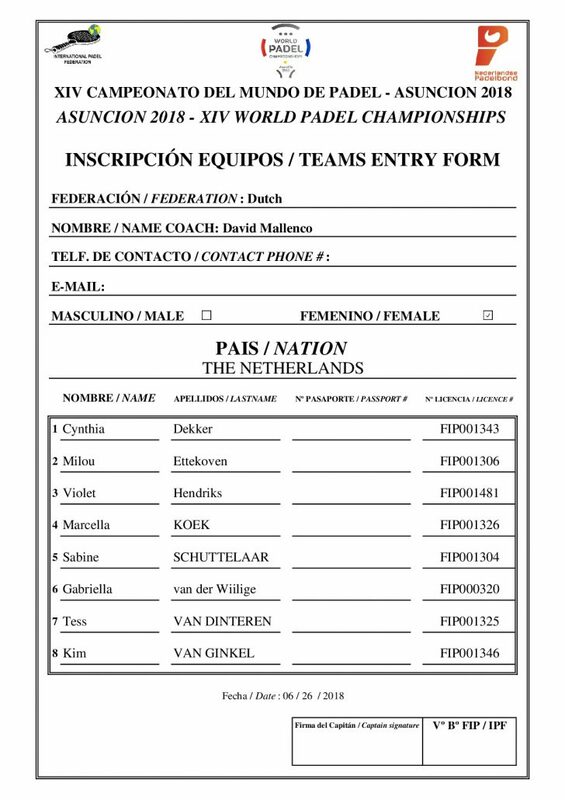 The Qualifying Rounds to compete in the XIV World Padel Championship 2018 continue their course and on the horizon we already have the Group EA2 Europe + Africa, which will be played in the dutch city of Benekomm from 6 to 8 July, with the Male National Teams of Germany, Senegal, The Netherlands and Switzerland, and the Female National Teams of Germany, The Netherlands and Switzerland. 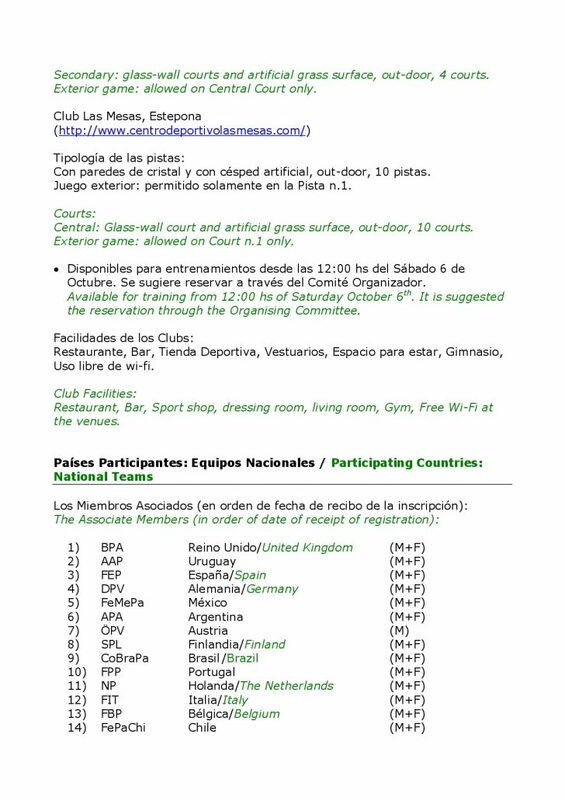 And the following week in Warsaw, the Group EA3 Europe with the National Male Teams of Lithuania, Sweden, Austria and Poland. The emotion is served. 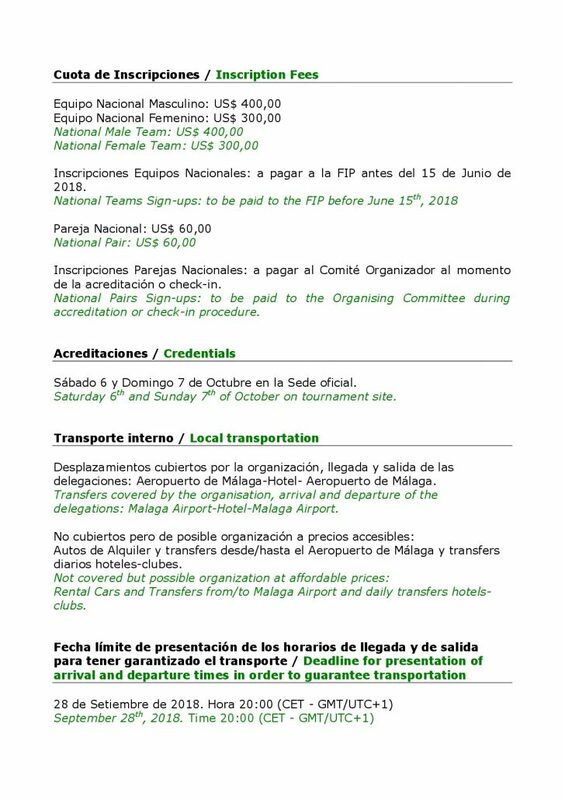 Road to Paraguay! 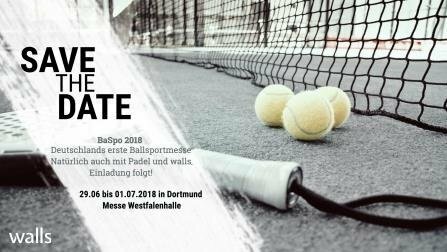 From June 29 to July 1, our Associate Member Deutscher Padel Verband ( German Padel Federation ) will actively participate in Baspo 2018, Germany’s first ball sports fair, to be held at the Westfalenhalle in the city of Dortmund. 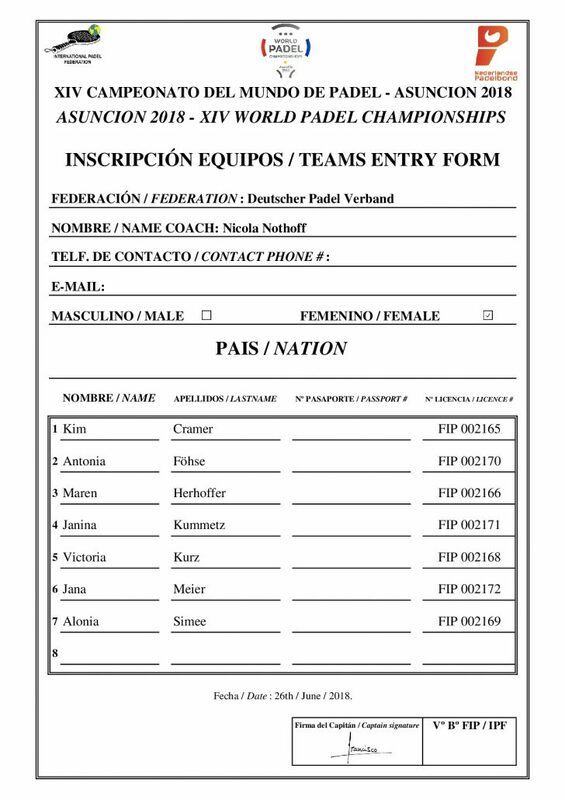 Thanks to the joint work between the Deutscher Padel Verband, walls der padelfaktor GmbH and Padel Karlsruhe, the padel will be very present in this edition of Baspo. 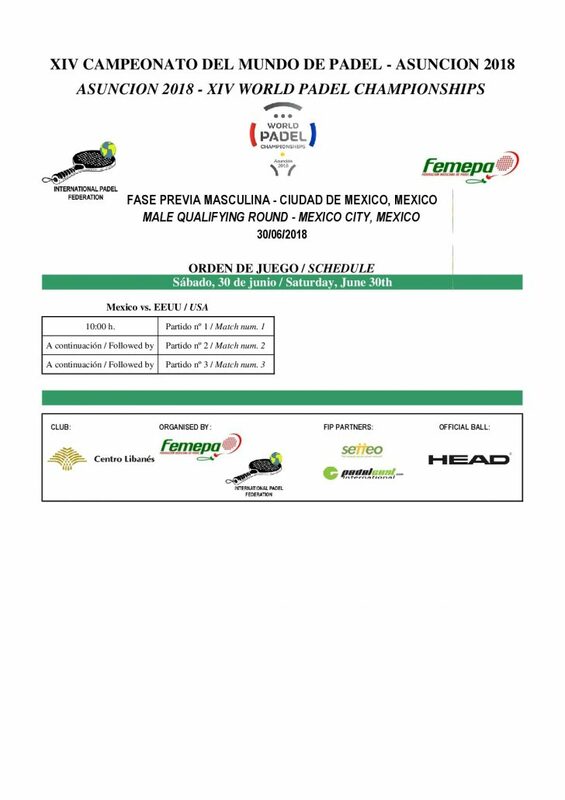 A padel court will be installed where visitors can practice it, participate in different activities and witness a series of exhibitions with the best german padel players. In addition, in a large common stand right next to the track, information will be provided in order to promote the sport of padel to those people, sports clubs and companies interested in developing the padel in Germany.